Daryl Johnson (Worcester Park, United Kingdom) on 13 September 2015 in Landscape & Rural. 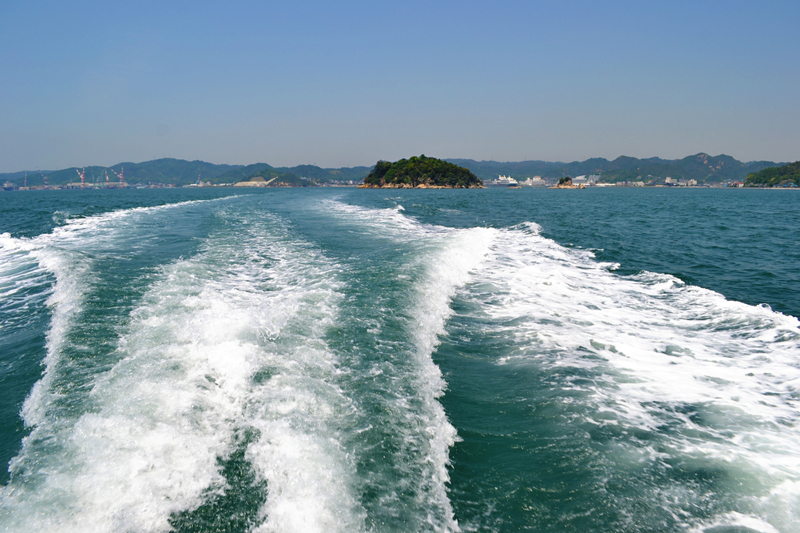 Heading out from Uno port into the Inland Sea. Superb capture with this wake Daryl! A beautiful look back at the land. So jovial, so frolicky the waters!!! @Japanalia: Yes such a fresh feeling when out there Gabriela!